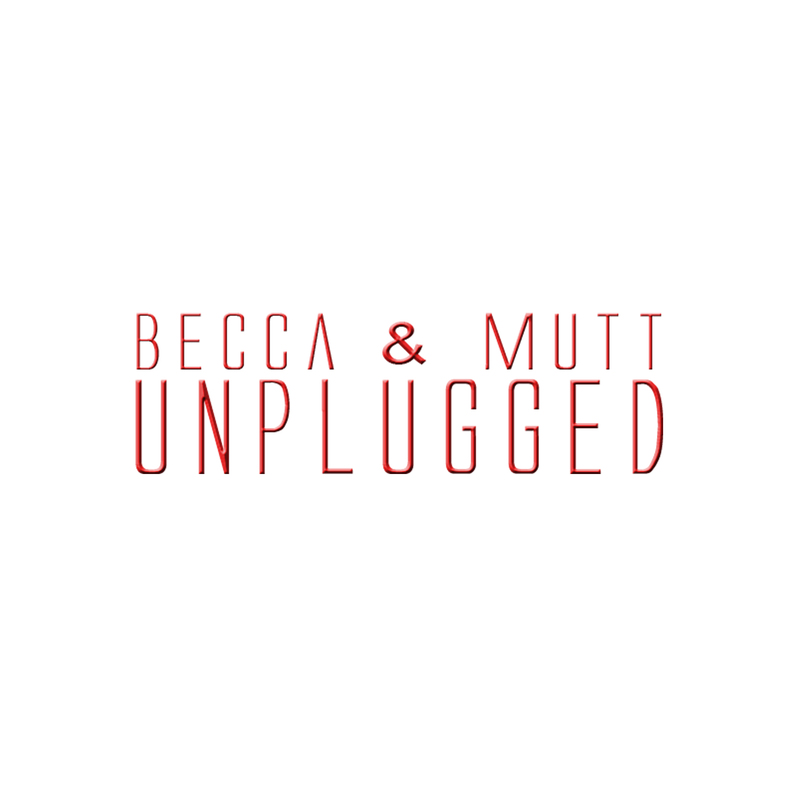 Becca & Mutt’s debut album Unplugged is coming along very well! If all goes well, it will be finished by June or July. 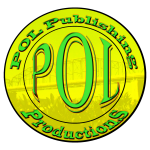 Only three songs remain unrecorded! One of which is set to be recorded within the week. The album currently includes Flight, Air, Wanna Be Here, Cheated First, Good Enough, Summer Thing, and Still Want You. The next three songs have not been decided on. However, some of the choices include As Much, Twinkle Twinkle (To My Soul), Lost Tonight, Me++ You, and Broken Hearted. There will be two version of the album, a black cover version, and a white cover version. One of the albums will contain a bonus track, or tracks. UPDATE: White cover is regular album, Black cover is the Special Edition album. 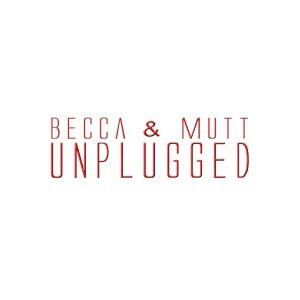 It has not been decided on what the bonus track will be or which cover will be the special edition cover. Some options are Summer Thing (Special Edition), Amazing Grace (Full Edition), In the Pines (Cover), and a special interview with the duo. 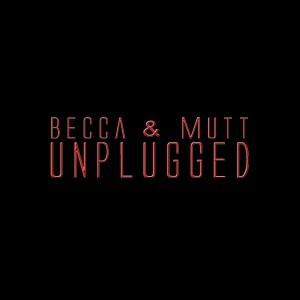 None of the tracks have currently been released, and some not even recorded yet, so the choice is still way up in the air. Update: Summer Thing (Special Edition) made it onto the Special Edition album. 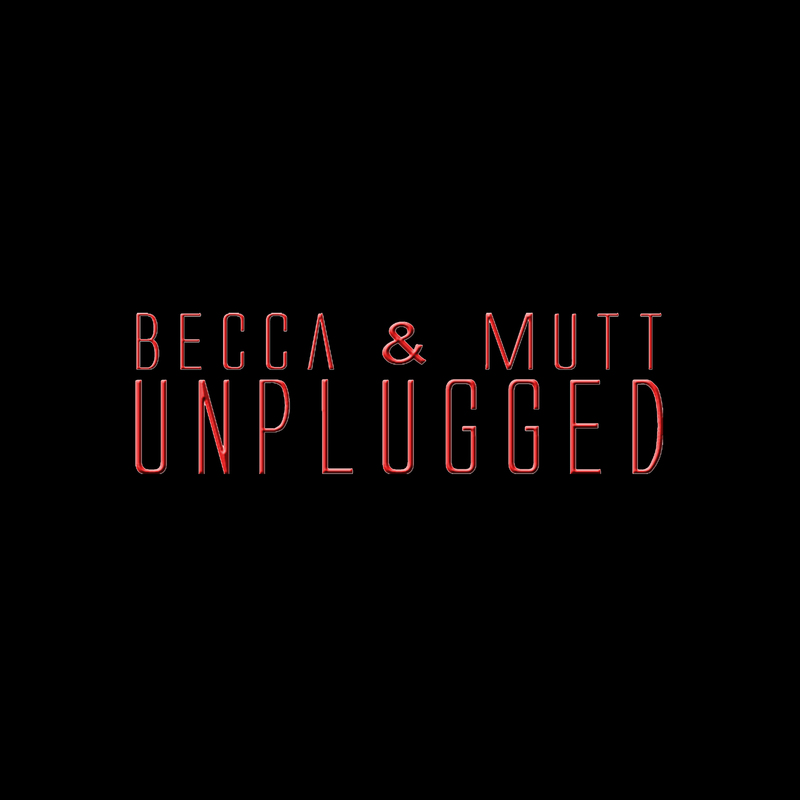 Keep an eye out for more information on Unplugged!